TOC offers MRI imaging at three of our locations – The Tower at Parkwest, TOC at Fort Sanders Regional and Oak Ridge Physicians Plaza. Having in-house diagnostic imaging is an important component to our patient’s diagnosis and care. 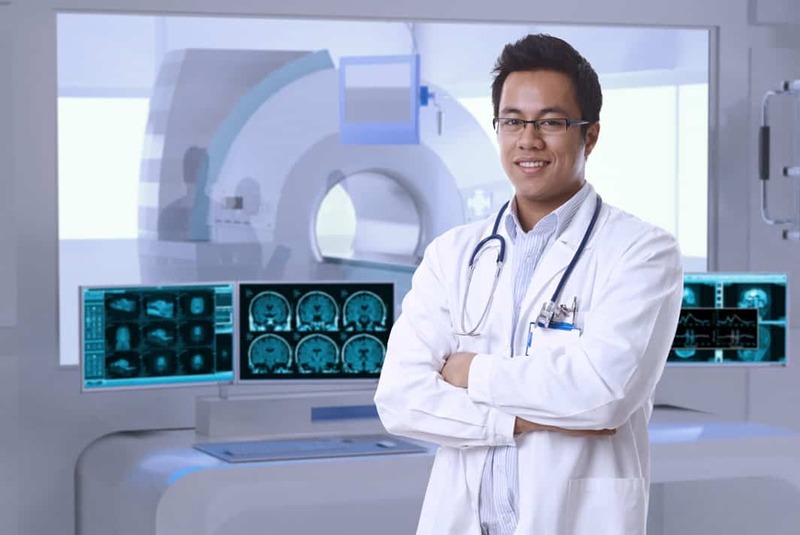 MRI’s use a powerful magnetic field, radio waves and computers to produce images needed to treat and monitor your condition. If your physician orders an MRI, there are a few things to consider. • Unless told otherwise, please continue taking medications as prescribed. • Please communicate with your doctor about any health problems, surgeries or allergies that you may have. • Let the technician know if you are pregnant. There are no harmful side effects from the magnets to your baby. • If you have any devices or metal in your body, let the technician know. • Your doctor will let you know if there are any dietary restrictions to follow leading up to your imaging. • If possible, leave your jewelry at home. There are lockers available to lock your valuables, if needed. • If you suffer from anxiety or are claustrophobic, discuss with your doctor before your imaging appointment.